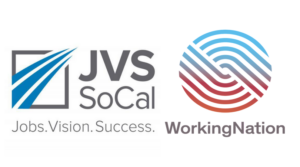 Join WorkingNation and JVS SoCal at the 21st Annual JVS Strictly Business Awards Luncheon for the premiere of WorkingNation's latest Do Something Awesome mini-documentary. JVS SoCal, a regional nonprofit leader in workforce development for more than 87 years, has partnered with WorkingNation, a national nonprofit campaign dedicated to helping Americans prepare for a rapidly changing labor market, to create a mini-documentary video about the life-changing JVS BankWork$® career training program. 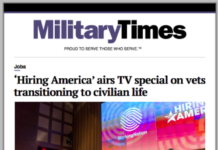 The video was screened at the 21st Annual Strictly Business L.A. Awards Luncheon May 24 at The Beverly Hilton and released as an episode in the WorkingNation-produced Do Something Awesome series. 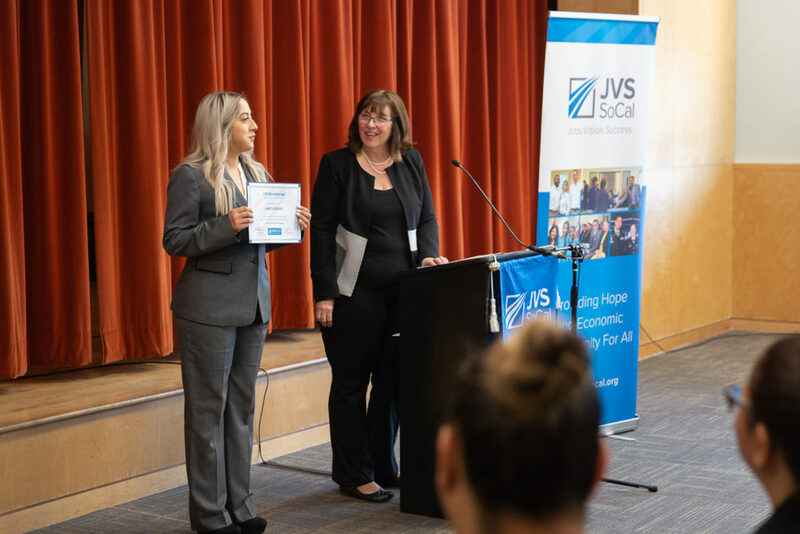 Part of JVS SoCal’s JVSWorks® suite of career training programs that includes JVS HealthWorks® and JVS ApartmentWorks®, the JVS BankWork$ program prepares job seekers for entry-level positions in the financial services industry. 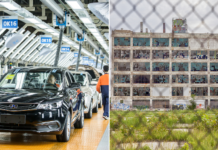 The intensive eight-week program consists of job training, job placement assistance and continuous coaching for career advancement, providing not only skills training but direct access to top employers. With an 89% placement rate and a 90% retention rate at six months, the award-winning JVS BankWork$ program has proven that careers in banking can be valuable and rewarding. 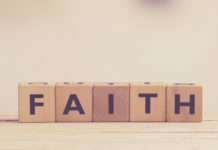 Bringing new talent into the industry is vitally important as the global banking industry is expected to exceed $163,058 billion in 2018 with a compound annual growth rate (CAGR) of 8% over the next few years, according to Research and Markets. 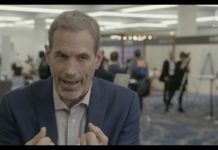 Each episode in the Do Something Awesome series highlights a different scalable program that is working to create a more sustainable workforce in a rapidly changing U.S. economy. 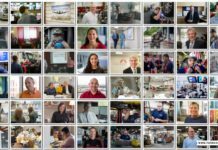 As the 18th episode of WorkingNation’s heartfelt, human mini-docs, the 4.5-minute video highlights how investing in training, curricula and infrastructure—like the kind that the JVS BankWork$ program provides—can prepare a greater number of workers for in-demand jobs with career pathways. Guests viewed the mini-documentary at the annual JVS Strictly Business L.A. Awards Luncheon, a premier networking event that once again brought together hundreds of business leaders and partners on one common theme; this year, the future of workforce development. 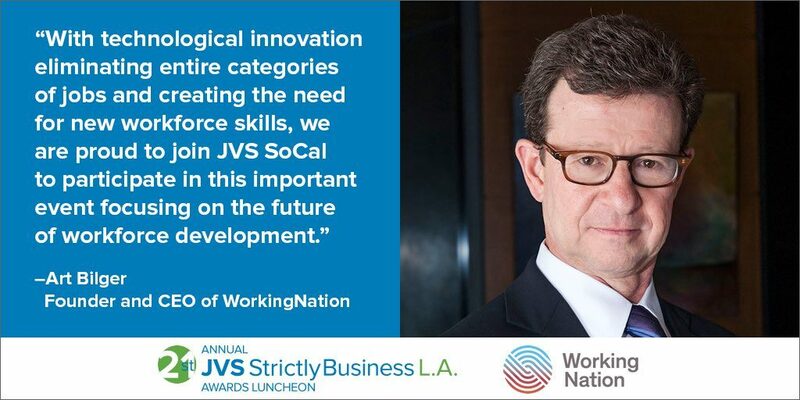 2018 Strictly Business L.A. keynote speaker, investor, entrepreneur, philanthropist, and founder and CEO of WorkingNation, Art Bilger, delivered remarks on the future of work and how WorkingNation is leveraging the power of media and institutional partnerships to motivate workforce thought leaders and empower organizations like JVS SoCal that train and reskill workers for new positions. 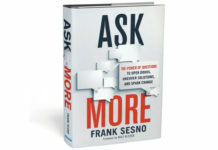 Previous articleExploring IT Roles: What is a product manager?